Round shape religious lighting white Pillar Candle, is usually used for religious praying, home decoration, party decoration, ect. The size is following: 5x5/7.5/10/12.5cm, 7.5x7.5/10/15/20cm, 10x10/15/20cm, or as your requirement. These lighting pillar candle can make romantic environment. Feature	 long time burning,long storage period, Non-smoke, no harm for people. Delivery time:within 15-20 days after receiving the deposit. Looking for ideal Religious White Pillar Candle Manufacturer & supplier ? We have a wide selection at great prices to help you get creative. 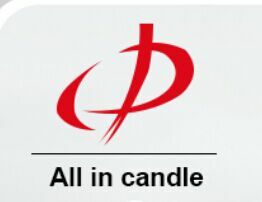 All the Lighting Pillar Candle are quality guaranteed. We are China Origin Factory of Round Shape Pillar Candle. If you have any question, please feel free to contact us.